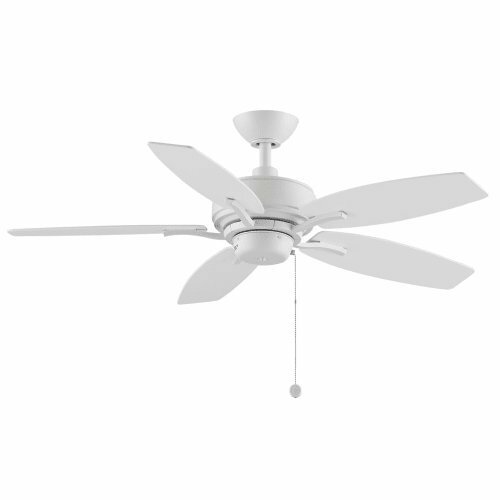 Aire Deluxe by Fanimation comes in a three different finishes and is a great looking affordable fan for smaller or medium sized rooms. 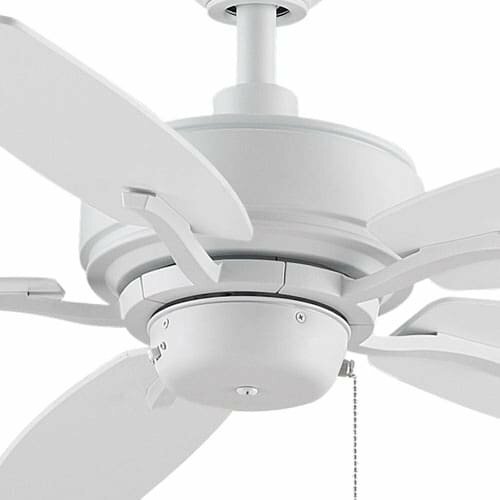 Aire Deluxe has superb style and efficiency making this ceiling fan an excellent choice for those on a budget. Aire Deluxe product family comes in 44 inch and 52 inch blade sweeps with and without a light kit. The options with a light are energy star rated. 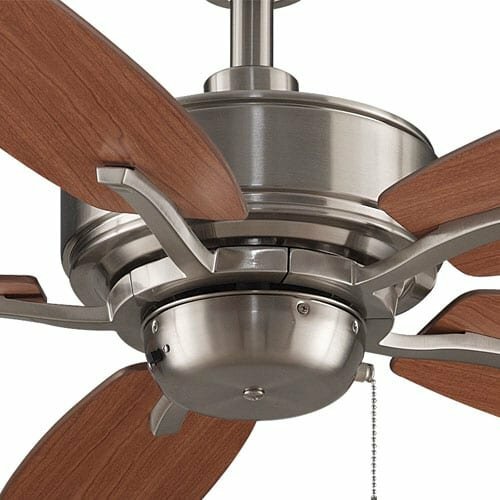 Aire Deluxe also comes in brushed nickel with Cherry/Walnut reversible blades, Dark bronze with Cherry/Walnut reversible blades, and matte white with matte white blades. 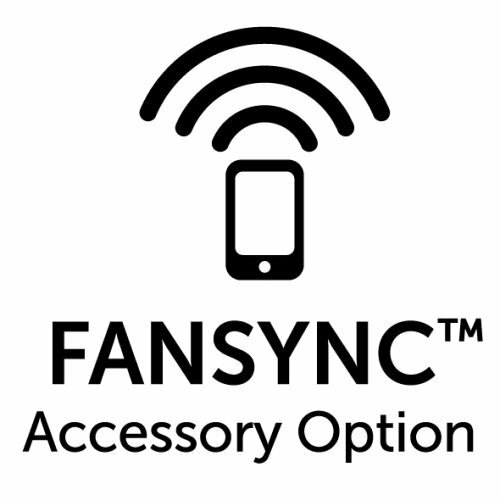 All Fanimation fans comes with a limited lifetime warranty on the motor. This fan does not accept light kits. 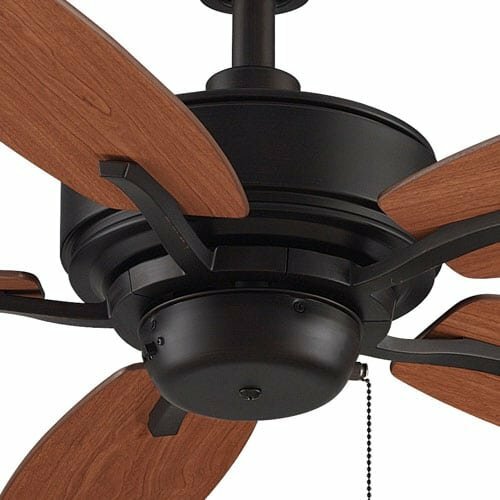 Dimensions: Height Distance from Ceiling to Bottom of Fan is 12.7", Canopy Diameter 5.91", Ceiling to Top of Fan Blades 10.59", Total Blade Span Diameter 44"
Hanging Weight is 14.66. 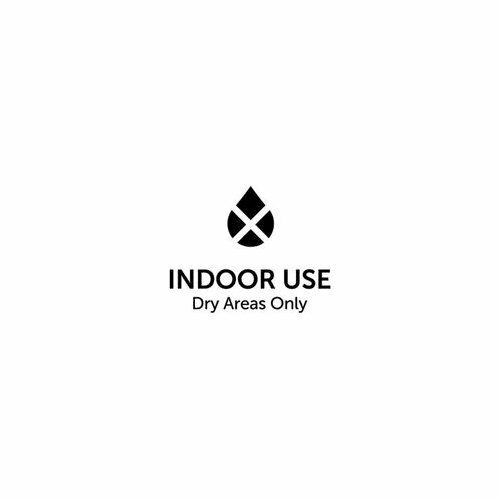 This fan is rated for Dry Locations. Download Installation Details Below.